Searine Boutique Resort located near all the major amenities, attractions and activities. Our retreat is simply a short 20 minutes ride from the airport with free limousine service and just 5 minutes from the beach with our complementary shuttle service. 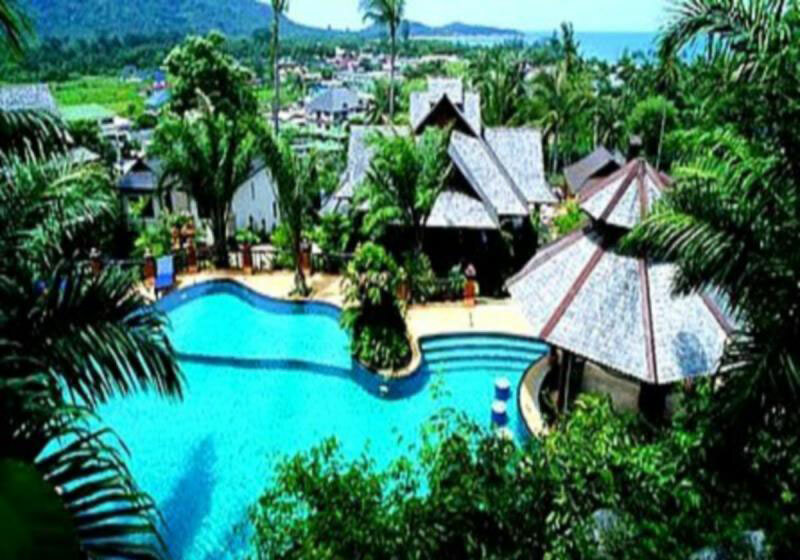 Searine Samui Boutique Resort features 1 Family Wooden Villa, 18 Wooden Villas, 3 Deluxe Rooms and 1 Standard Room. All our villas are designed to give our guests the feeling of being one with nature. Experience the beauty of teakwood in the exotic Lanna architecture, designed to accentuate spaciousness and contemporary luxury. With our wide verandas, you can unwind all your stress, breathe in the sweet scent of the sea while basking under the warm summer sun. Short Description: Searine Boutique Resort located near all the major amenities, attractions and activities. Our retreat is simply a short 20 minutes ride from the airport with free limousine service and just 5 minutes from the beach with our complementary shuttle service.